Take the Test: How do you measure up? 5 Tips to defeat road rage. It could happen to you: a true member story. At U.S. & Texas LawShield®, our top priority is to keep you educated, informed, and empowered. 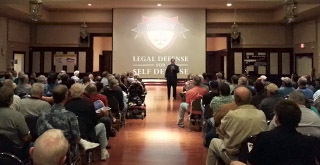 Specifically designed with this purpose in mind, our educational seminars provide face-to-face experience with seasoned attorneys, firearms instructors, members of law enforcement, and experts in all areas of self-defense law. 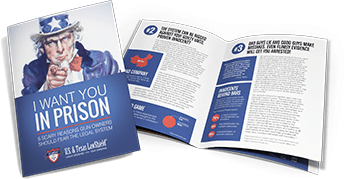 To continue empowering responsible gun owners, U.S. LawShield provides an ongoing series of special reports. 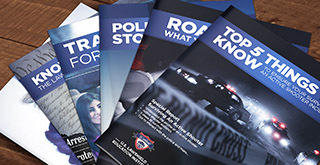 Learn about your rights and how to react at police traffic stops. 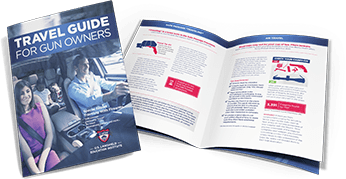 Your guide to crossing counties and states with your firearms. Five scary reasons gun owners should fear the legal system. The top five things to know to survive an active shooter. 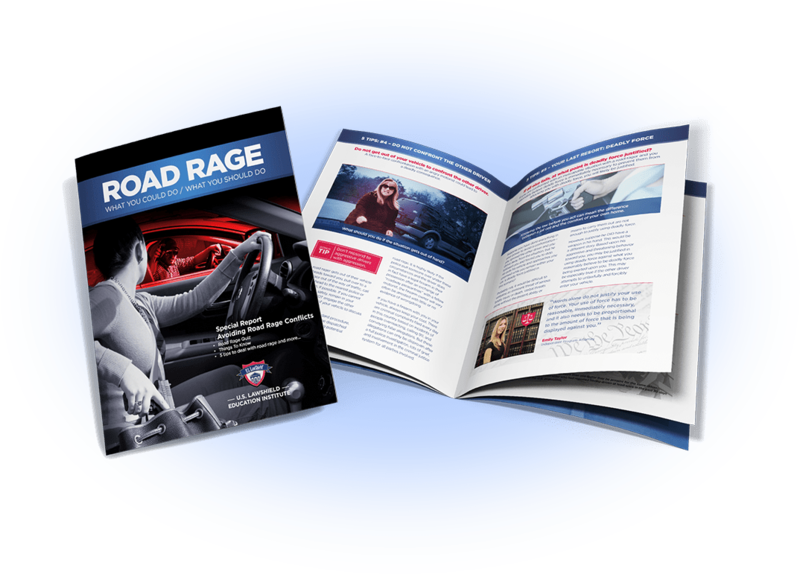 Get the right advice on how to avoid road rage conflicts. Your guide to crossing states and countries with your firearm. 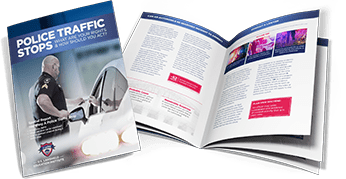 Expert advice on how to avoid road rage conflicts. 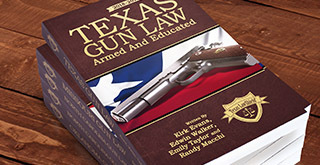 Our team of experienced attorneys has developed a series of legal publications that give an in-depth look at all aspects of gun law within a particular state. We provide unparalleled coverage for everyone who believes in the right to protect themselves and their loved ones. 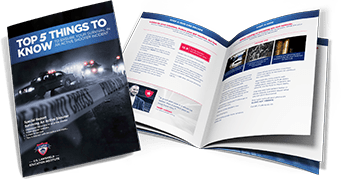 Because you are concerned about the consequences of doing what’s legally right, we offer comprehensive protection for both criminal and civil legal defense–whether it is a minor accident or major life-altering situation. Your freedom and liberty are always protected. We’re here to defend you, no matter what legal weapon you use. 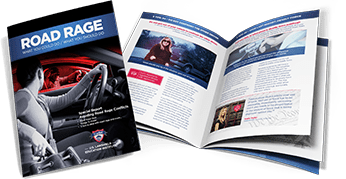 As a member, you’ll also have access to a vast network of educational resources concerning your rights and self-defense laws.